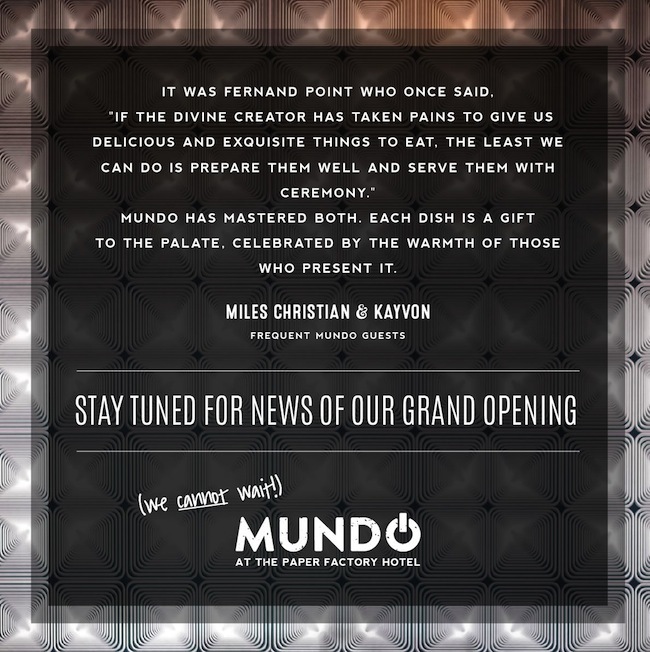 We are pretty psyched about Mundo’s impending return to the Astoria/LIC dining scene, and happy that they are very close to opening their new spot in The Paper Factory Hotel. 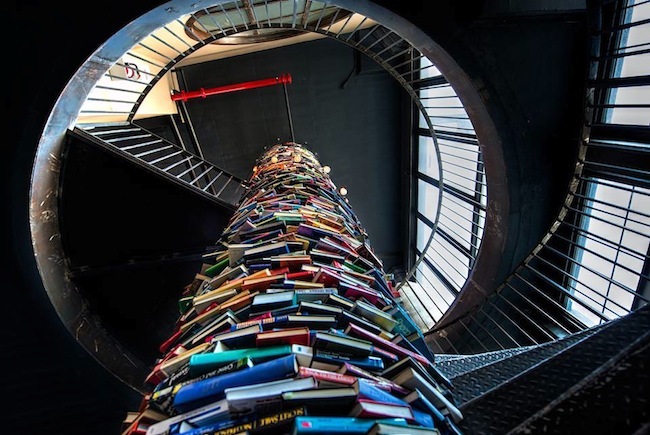 They posted this great shot of one of the more striking elements of the new restaurant, the column of books that extends from the bottom floor to the main dining area of Mundo. 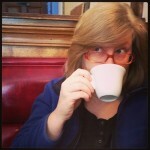 We saw the space a while back, and we think it’s going to be really wonderful. And bonus for Mundo lovers—they’ll be serving up Argentinian treats during next week’s Outdoor Cinema screening, Viola. Here’s hoping for Red Sonjas, of course! Get there early to enjoy all that Mundo will offer—and by the way, the director of Viola, Matias Piñeiro, will be there in person! There will probably be Argentinian music at the 7 p.m. pre-screening performance, too. 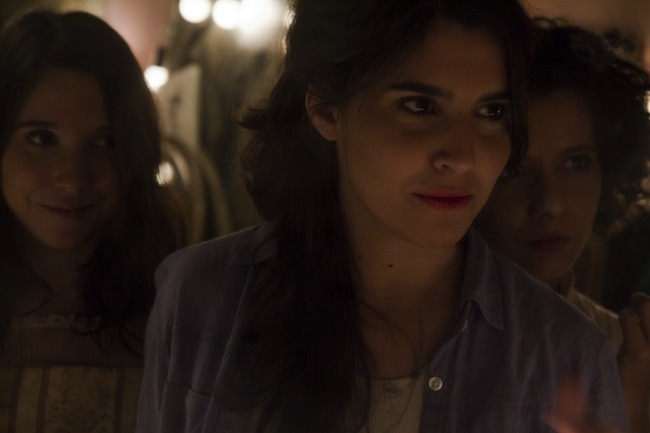 A youthful troupe of Buenos Aires actors mingle their tangled personal lives with their performances of Shakespeare’s Twelfth Night in this witty, seductive, urban comedy. “A triumph of narrative imagination and bottom-line ingenuity…” – Manohla Dargis, The New York Times.